To commemorate the 75th birth anniversary of Dr. VKM Ayyanathan, Dr. Archana IVF is a dream of Dr. VKMA Medical Foundation that was brought to reality in 2018. Dr. Archana IVF is a fertility centre that is focused on covering all the extensive aspects of female healthcare, with IVF being its core specialty. 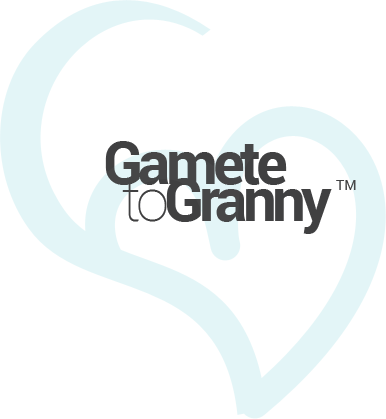 The centre’s deep-set belief is rooted in their motto— “Gamete to Granny”, as it caters to women’s healthcare needs right from childhood to menopause, thus covering the complete spectrum. With the integration of time tested processes, state-of-the-art equipment and a Clean Room IVF Lab that offers a secure, high quality and hygienic environment similar to that of a mother’s womb, Dr. Archana IVF is well on its way to efficiently cater to the needs of couples who require basic to advanced fertility treatments while offering IVF Packages that are tailor-made to suit each individual’s personal needs and requirements at affordable prices. To create a benchmark in quality healthcare for women of all age groups. To provide Ethical and Affordable healthcare facilities with Compassion, Respect and Equality to every individual.